Join the protectors of humanity with a Titan in Vanguard armor! Join the ranks of the Guardians and proudly display the emblem of the Vanguard! 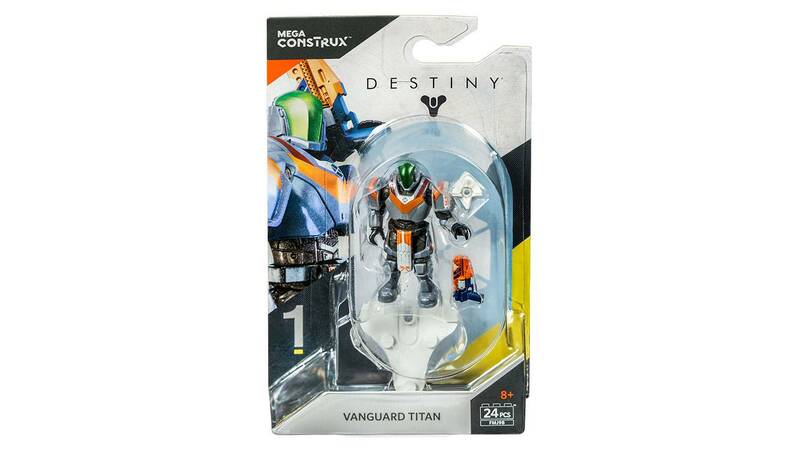 Charge headfirst into battle when you build and display a valiant Titan in Vanguard armor. 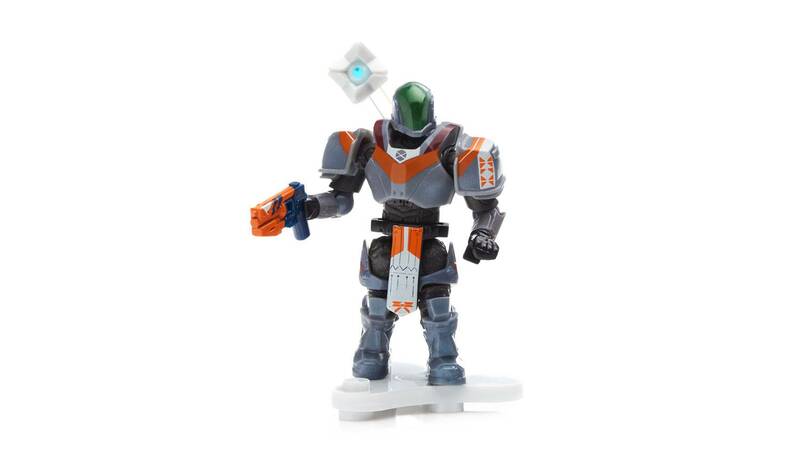 Featuring deluxe detail drawn inspired by Destiny 2, this highly collectible micro action figure comes with its own decorated display stand, authentic weapon, and Ghost accessory. 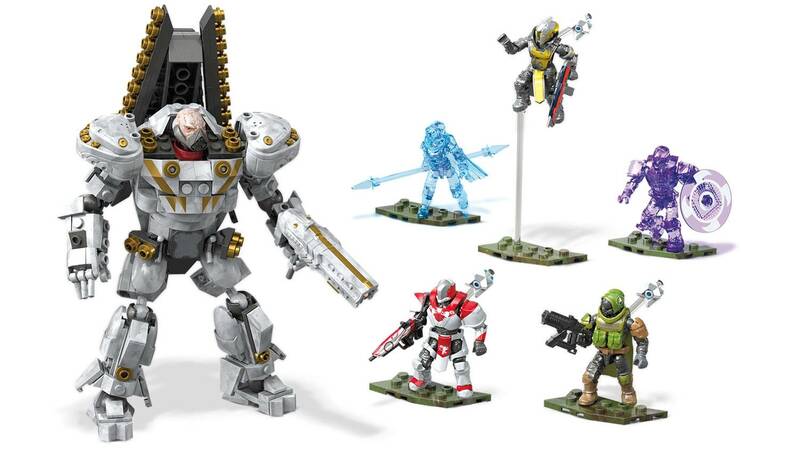 I also wanted to agree with JDHOFF, a bigger size set with a mass amount of figure would be pretty cool. 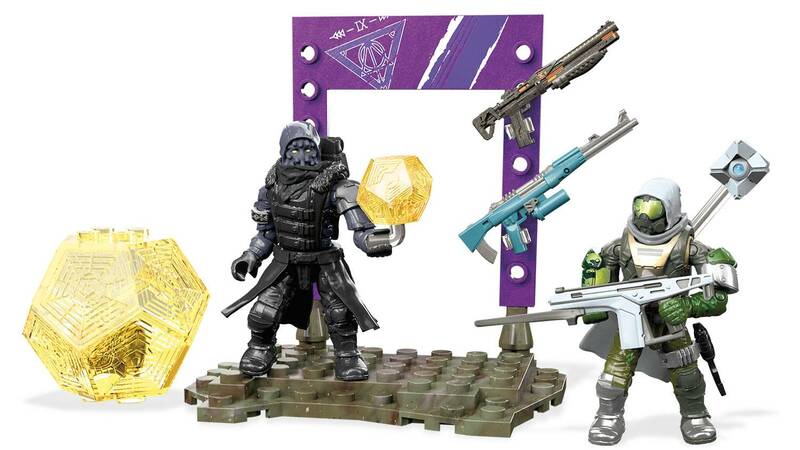 Maybe if it had like a planet theme with a couple guardians and an enemy unit (fallen, vex, cabal,etc.). This figure overall pretty nice. 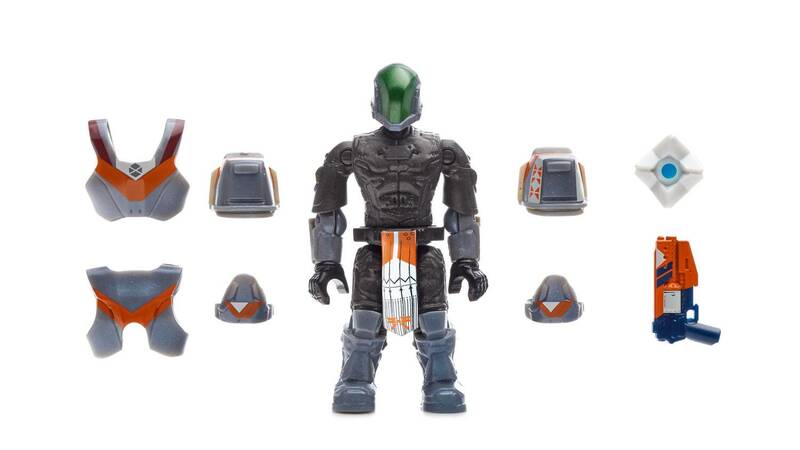 I do think that maybe it could have a bigger gun because the hand cannon compared to the shoulder armor just doesn't look right. 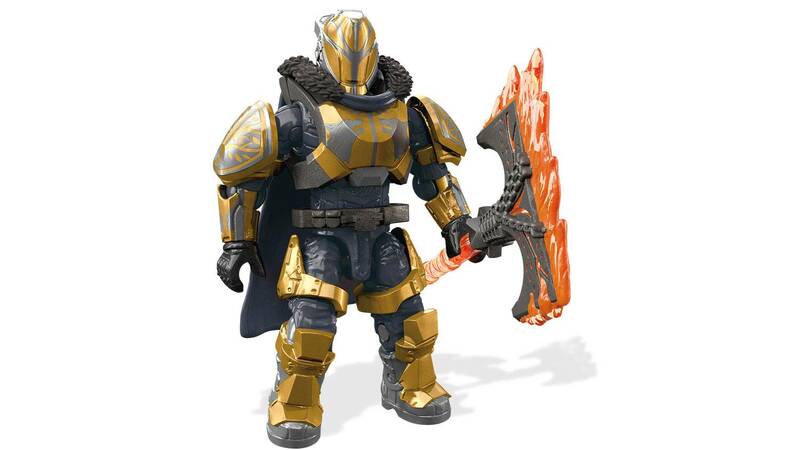 mega Construx should try and issue more titan figures with bigger shoulder armor like this. 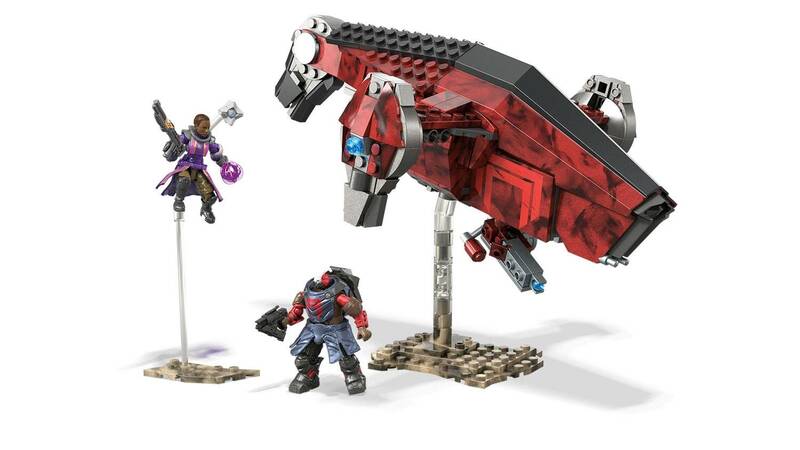 Again, Overall the set is amazing and as Starshatter129 said: "this set is a must for all destiny fans." 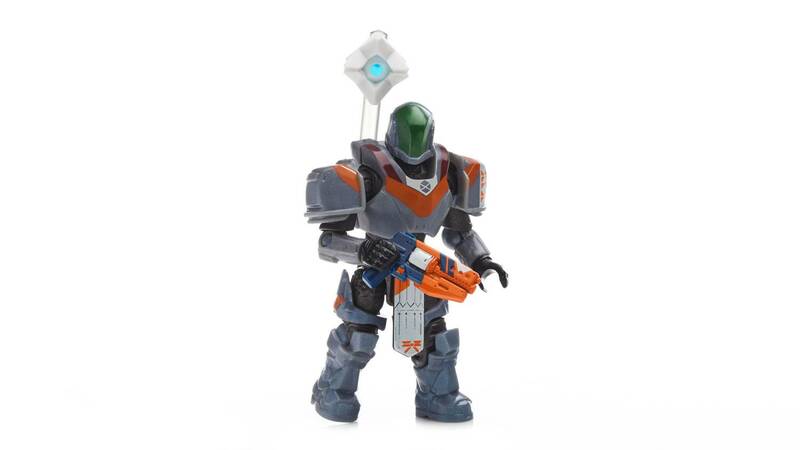 This is a really cool Destiny figure. I love the Down and Doubt hand cannon and the paint work is amazing! 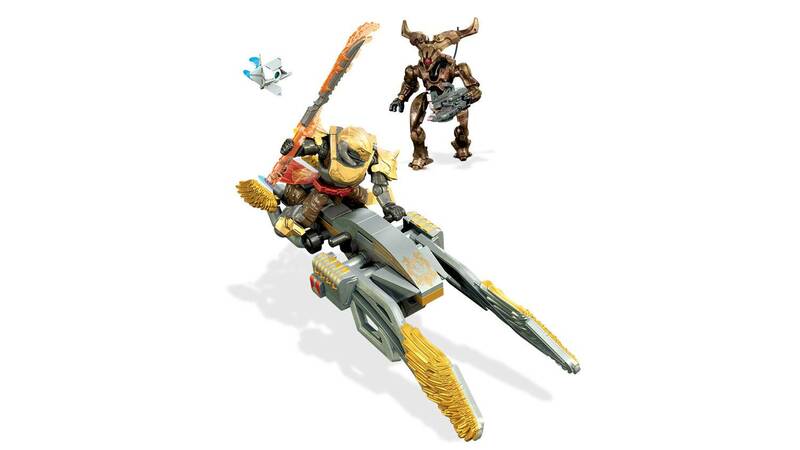 Great job Mega Construx!